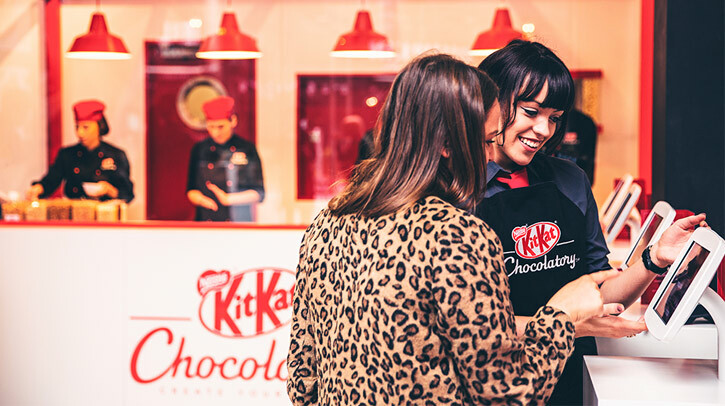 KITKAT - We Are Fearless | Boldness with backup. 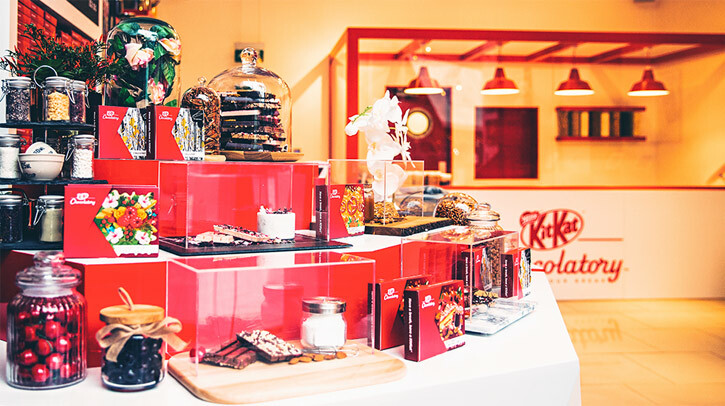 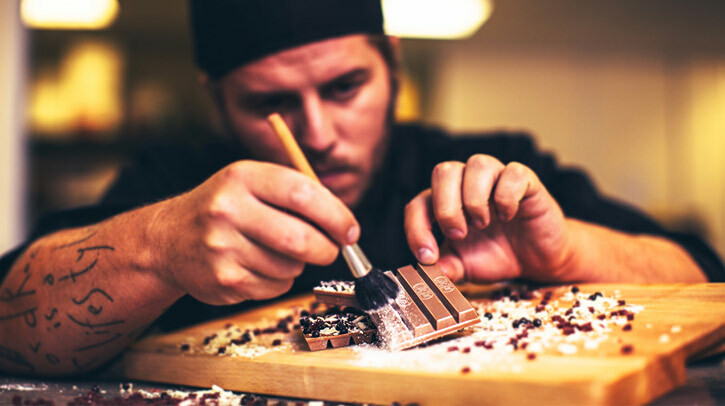 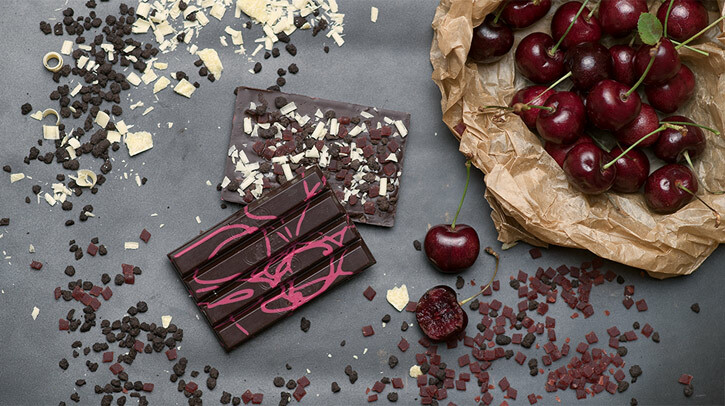 In a European first, Nestlé wanted to reinvigorate the KITKAT brand, making it more relevant and appealing to UK millennials through creating the ultimate personalisation experience at the KITKAT Chocolatory. 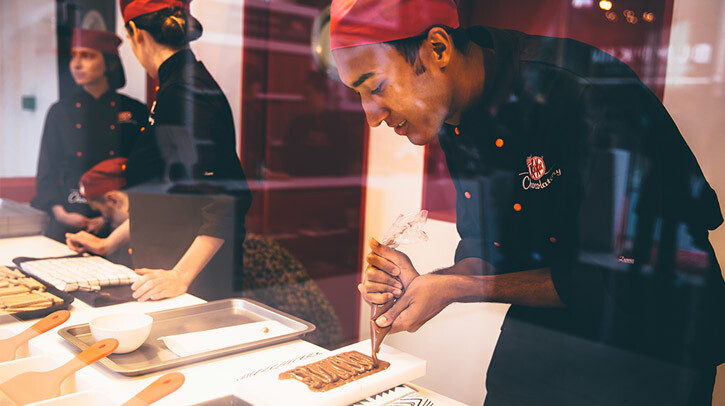 WeAreFearless conceived and delivered the entire project from creative development including in-store environment, fit-out and packaging, branded content development, talent scouting and management, digital and tech set-up, full-service staffing requirements, PR and production. 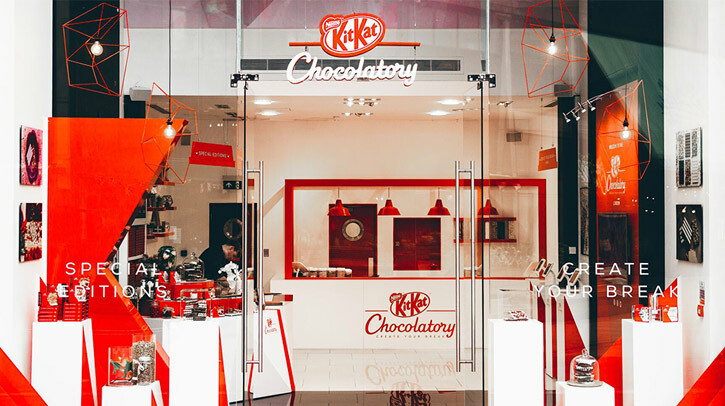 The KITKAT Chocolatory received overwhelmingly positive feedback from customers and garnered significant earned media coverage and talkability. 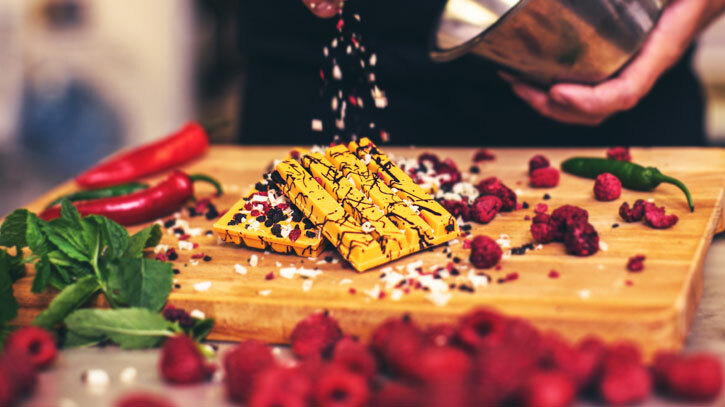 Key media stats include a total reach figure of 306.7M, 715K views across all branded content videos, coverage on MTV Snapchat and Facebook profiles, Timeout, Mail Online and Metro Online.